Joe Mullinax, editor of SB Nation's Grizzlies blog Grizzly Bear Blues, joins the show to preview one of the most difficult teams to predict next season. If Grit 'N Grind as we once knew it is dead, what evolves to take its place? Can Mike Conley, Chandler Parsons and Marc Gasol stay healthy? What can fans expect from new coach David Fizdale? Plus: if anyone from the Grizzlies is listening, can we have one of those Memphis Sounds jerseys? This is the 16th of 30 podcasts examining each team's offseason and 2016-17 prospects with the members of SB Nation's team sites. We're going roughly in reverse win order from last year. 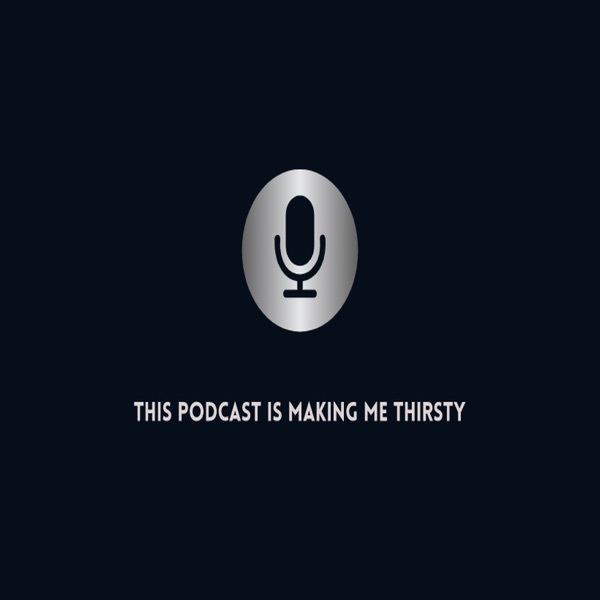 Click this link for past episodes. 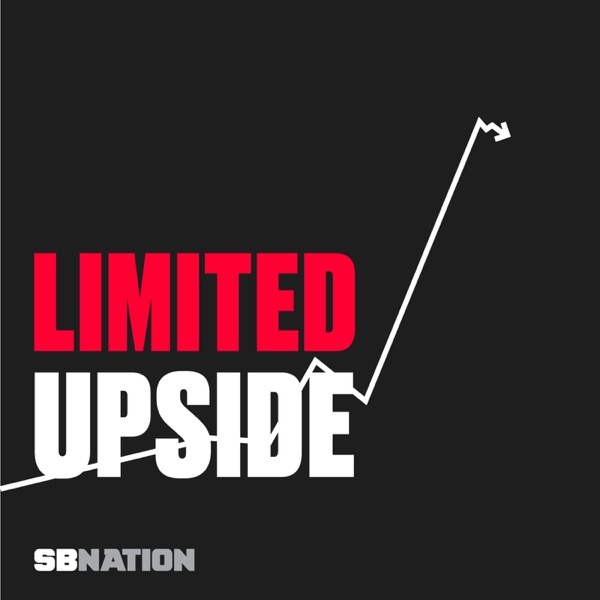 http://www.sbnation.com/limited-upside-nba-podcast Next up: the Dallas Mavericks.